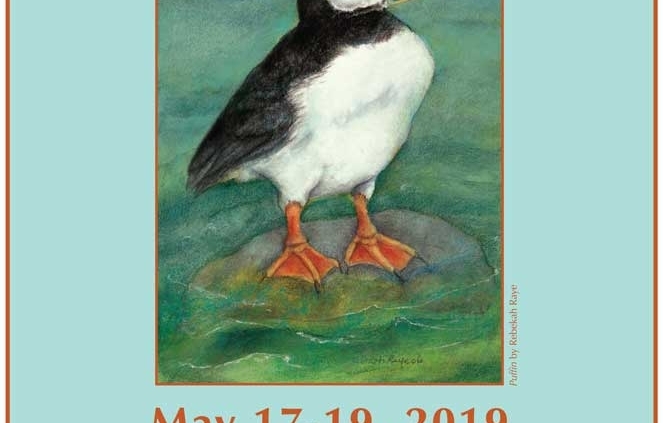 This annual birding and art festival comes to the island towns of Stonington and Deer Isle on May 17-19 with dozens of events to choose from. Pack your weekend full of events or just pick one or two and then go exploring on your own! Events range from eagle spotting, guided upland & shorebird walks to a live owl demonstration, art galleries & open studios and birding activities. 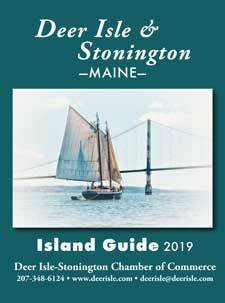 Boat excursions feature a trip to Seal Island National Wildlife Refuge to view pelagic birds, especially puffins; a trip to Swan’s Island and a guided cruise in the Deer Isle Thorofare. There will also be talks by featured speakers Danielle D’Auria and Bob Duchesne. Some of the best birding is found on quiet roads, and there are miles of trails on the island’s 12 nature preserves, nearly all of which include shore frontage. 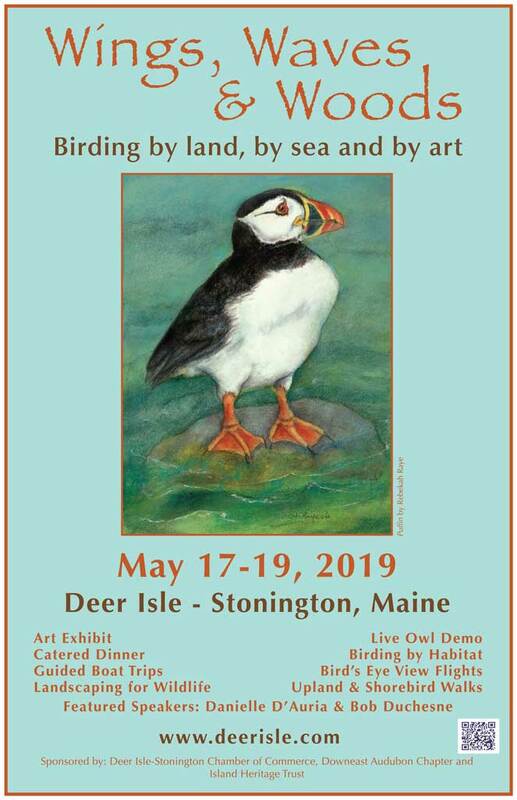 Wings, Waves & Woods is informal, welcoming to beginners and families, and a great way to explore Deer Isle, its birds, natural areas and its art. The weekend’s full schedule is available at islandheritagetrust.org and accommodations can be found at www.deerisle.com. Registration Forms, Schedule, and program updates can be had by calling Island Heritage Trust at 348-2455 and on the Wings, Waves & Woods Facebook page.